thanks too for including it in your post! 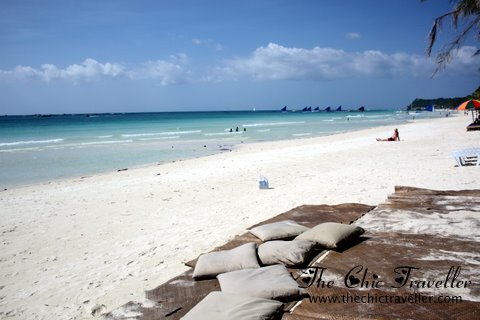 boracay is simply irresistible. Wow! That beach is stunning. We have exactly the same reason why we blog. To share our experiences to others and to have something to look back to when we're all gray and wrinkly. Don't worry about us, we'll just be here waiting for your travel posts. Take care! for more info to the best and affordable hotels in boracay. Bora, such a wonderful place to be, a perfect getaway.